Many say that because pearls are the only gemstones born from living creatures, they are eco-friendly gems. Others have relevant arguments that say differently. We investigated to find out for sure. Pearls: Eco-Friendly Gems or Not? According to the late, great former first lady Mrs. Jackie Kennedy, “pearls are always appropriate.” And, she was right. These little gems match well with any outfit for any occasion. From white and black pearls, to golden and multicolored pearls, these jewels bring shimmering delight to any look. Their popularity during Cleopatra’s time continues today. 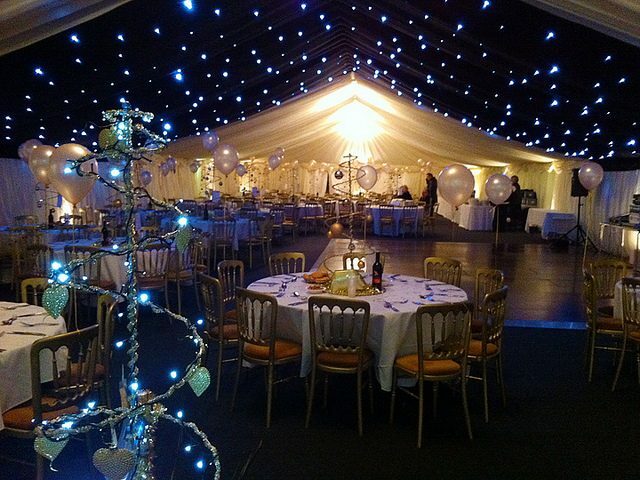 They are symbols of style, beauty and sophistication. And, according to 2018 jewelry trends, new designs will also be bold, daring and hot. Stylish icons like Coco Chanel and Rihanna are both well known for the love of pearls. But, these days, being environmentally conscious is as important as looking stylish. 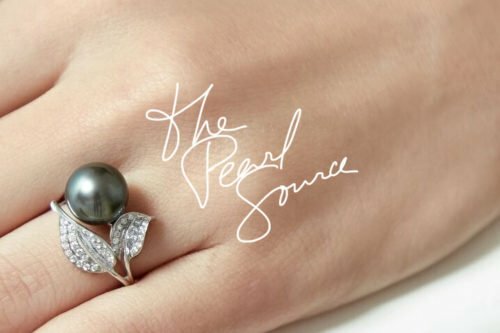 So, we’ve done our homework to find out whether or not pearls are really eco-friendly gems. Fans of cultured pearls take pride in the fact that the oysters are bred in cruelty free environments on pearl farms. However, PETA disagrees because of the process which requires pearl farmers to surgically open oyster shells. They then manually insert some form of irritant inside. PETA believes this causes stress on the animals. 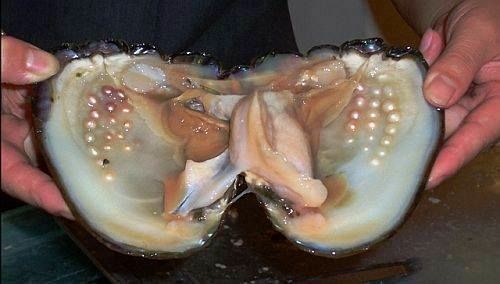 When cultivating freshwater pearls, the irritant inserted is from the mantle tissue of another oyster. For saltwater pearl culturing, the mollusk tissue of another oyster is inserted. Only about half of the living creatures survive during this part of the pearl culturing process. PETA has other arguments regarding pearl cultivators. The group believes it causes the animals even more stress when they’re suspended cages in water. This is done so the pearl farmers can clean their shells, and maneuver them around to other waters. As the cages go in and out of the water, this subjects the oysters to drastic water temperature changes. Once the pearls have been extracted, the pearl farmers “recycle” about 1/3 of them. They go through the entire pearl culturing process all over again. Others are discarded. 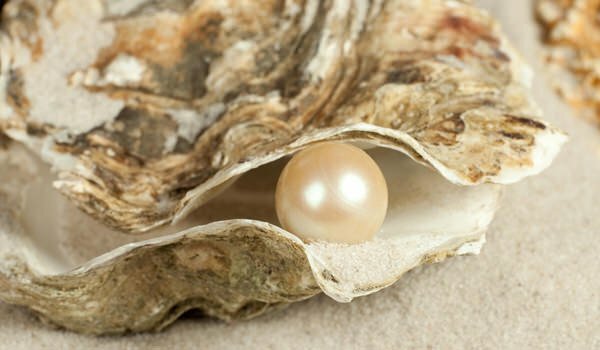 Is Culturing Pearls an Ethical Process? However, not all pearl farms are operated the same. Some of these farmers take eco-friendly approaches to farming pearls. They care about legal restrictions and ethics. And, they aim to produce high-quality gemstones. Pearl farmers are in the business of cultivating pearls that can be sold on the market. Therefore, it’s in their own best interests to nurture the oysters carefully throughout the long, tedious process. Once the irritant is placed inside the oyster’s shell, it takes about 12-24 months for the animal to start creating layers of nacre to protect itself. So, eco-lovers believe they may be very uncomfortable during that time. However, expert pearl cultivators insist this is simply not true. The bottom line is… oysters do NOT have nervous systems that operate like that of humans. 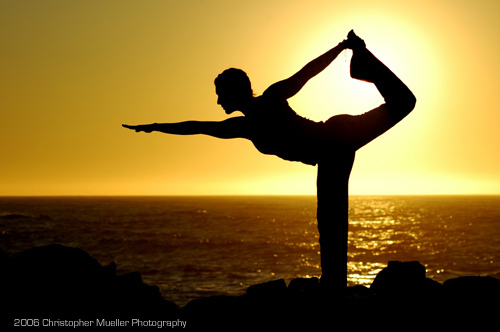 Therefore, they don’t feel irritation of pain in the same way we do. Instead, they believe, the nacre layers are actually secreted as a mere autoimmune response. It’s much like the body’s automatic response to intruders entering it… it automatically sends white blood cells out in response. Are Cultured Pearls Good for the Environment? Cultured pearls come from oysters that are cultivated in baskets or on nets. They must be cleaned on a regular basis. An article released by the National Geographic touches on the subject of responsible cleaning practices. It explains how to perform eco-friendly oyster cleaning practices. The best method involves moving the oysters to shallower water. That way, the sea animals can interact with fish species that would normally feed on the oysters’ parasites and naturally clean their shells. Now, that sounds like a “green” way to produce eco-friendly gems. So, Are Pearls Eco-Friendly Gems or Not? Still not sure how you feel about the “green” friendliness of pearls? Well, it depends on how you look at it. If you truly believe these little sea creatures feel stress from the inserted irritants, then you’d also have to believe they suffer that same stress when the insertion process happens naturally in the ocean. 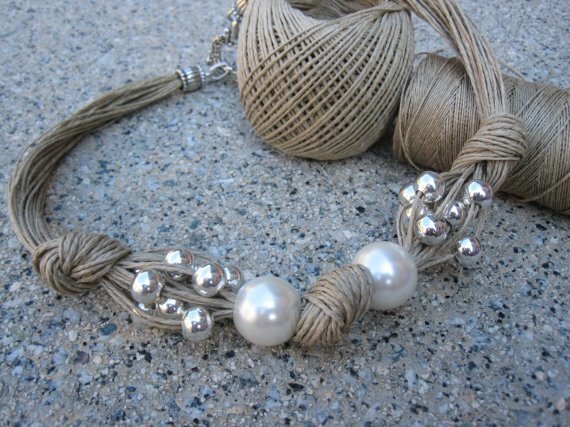 Either way, one thing is for sure, pearls are definitely eco-friendlier than diamonds. It is well-known that diamond mining has been responsible for fueling the drug international drug trades and diamond wars in Africa. And, there’s definitely nothing eco-friendly about that. Pearls are most definitely eco-friendly gems. Keep in mind that not every pearl farmer follows the guidelines of sustainability. As a vegan or environmentally conscious person, you want to be sure the pearler you buy from doesn’t perform practices that could harm the oysters, or the planet itself. So, to be sure your pearls are “green” gemstones, make sure the cultivators are responsible. 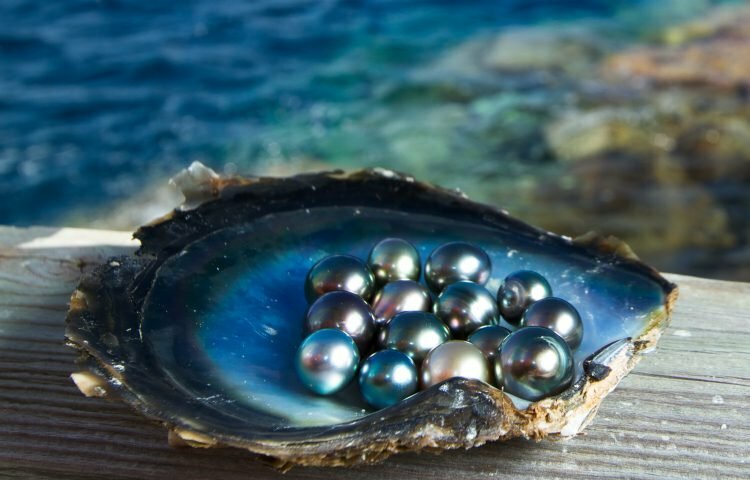 Have a chat with your local pearl jeweler and find out exactly where their gems come from, and how they are cultivated. That way, you know for sure your pearls are really eco-friendly gems.